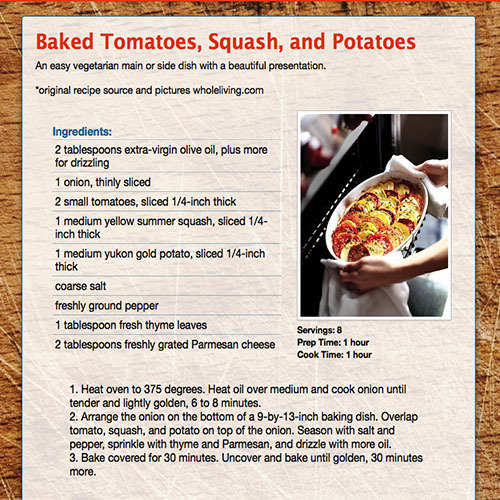 There's nothing quite like the HomeCook'n Newsletter...with those funny jokes, great recipes, helpful cooking tips, and interesting reader comments. 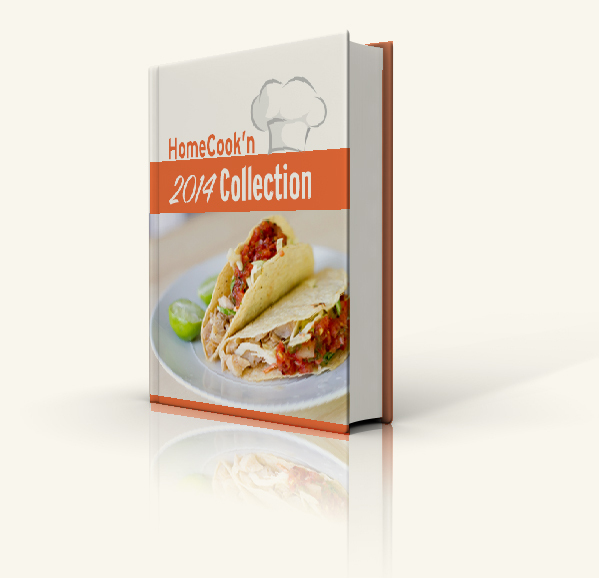 Now you can import the content from each issue of 2014 into Cook'n! We compiled each issue of the newsletter into a cookbook that you can import into Cook'n and keep forever! Jest for Fun: Are You The Helper? Jest for Fun: Dad's Pancake Making Skills Will Amaze You! Jest for Fun: Dog Day Jokes! Jest for Fun: Mustaches for Girls! Jest for Fun: Need a Laugh? Jest for Fun: Patriotic Snowmen! Kitchen Remedy: Healthy, Clever, and Quick Candy! Kitchen Remedy: How Do You Like Your Chocolate Chip Cookies? Kitchen Remedy: Uh Oh Cherr-i-o! Kitchen Remedy: What Is a Jicama? Kitchen Remedy: What to do with the Beautiful, but SOUR Cranberry? Refrigerator Door: Cookingin the dishwasher? Refrigerator Door: Green Egg Yolks? Refrigerator Door: No More Boring Old Pie Crust! Refrigerator Door: What Exactly Are the 'Dog Days of Summer'? Refrigerator Door: What is Plank Cooking? Refrigerator Door: Which Butter Do I Use? Table Talk: I Can't Believe It's Better than Butter! Table Talk: Save the Soup with Soup-sicles! Table Talk: The Perfect Food for Camping! Table Talk: The Woman Behind It All! Table Talk: What Did They Really Eat at the First Thanksgiving? Table Talk: What Is Xanthan Gum? Table Talk: You've Been Squashed!